Whether it’s dancing, learning a new language or scoring a goal, there are after school classes and activities fit for every kid! The following classes are amazing opportunities for your little one to explore physical, creative and social similarities with their peers! 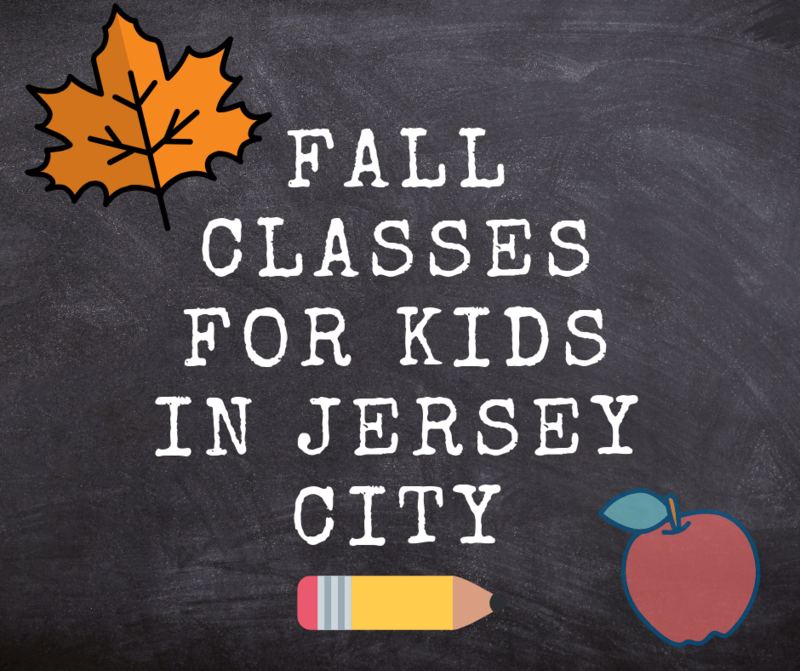 We hope your child finds the perfect fit in our list of the Fall Classes for Kids in Jersey City! Designed from the ground up to prioritize fun, active engagement, and an integrated, multidisciplinary approach to problem solving. During the school year, Zaniac After-School Programs meet for 90 minutes, once a week for six weeks. During summer and vacation breaks, Zaniac Camps meet for 3 hours. Choose from 7 Courses available in 26 different time slots offered Monday through Friday and Saturdays! Kids can get hands on experiencing with coding, 3D printing and so much more! 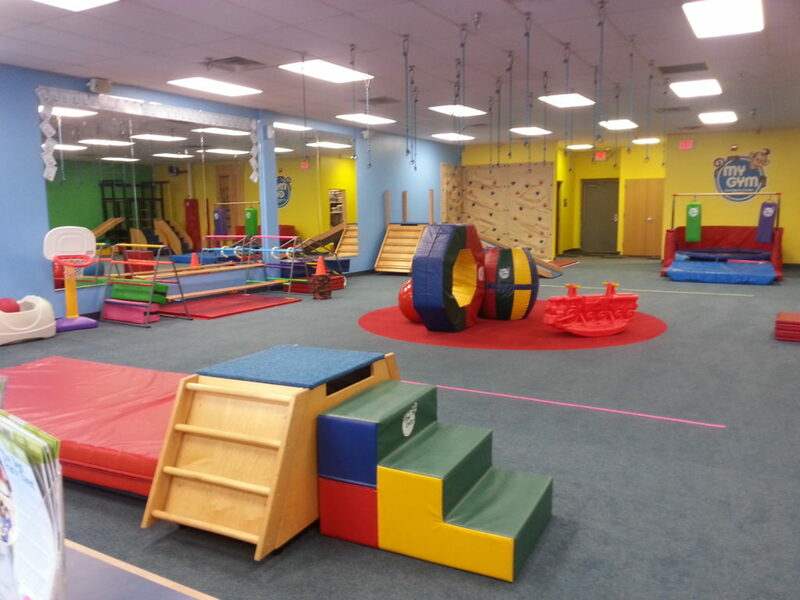 My Gym Jersey City provides classes and activities for children starting as young as 6-weeks-old to 13-years-old. 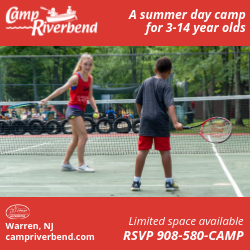 Each class is specifically tailored to each age group and are grouped based on parent participation and independent classes. The 2018 Fall and Winter schedules are up and you can narrow down your search by filtering classes by type and your child’s age. Rockness Music is redefining music education for parents who want their children to learn real-life values like responsibility, compassion, individuality, togetherness and respect in addition to the language, social and STEM development every music school touts. This fall Rockness Music is giving their classes a Spanish flair by combining music and the Spanish language, culture and instruments. Your little ones will learn new Spanish words, new Latin American instruments and more! Fall registration has already began but they do have drop-in classes. 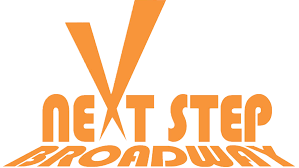 Next Step Broadway’s mission is to provide an environment where all ages and levels can experience the joy of expression through dancing, singing, acting & much more. The school year consists of a minimum of thirty-three weekly class sessions from September through May. The Fall schedule includes classes such a ballet, tap, acting, hip-hop and so much more! Nimbus Dance Works focuses its work on the intersection between high-level dance and innovative ways of involving communities and audiences. Nimbus presents performances and programs to diverse audiences locally and on tour: serving present audiences and building future ones. Nimbus Dance Works’ Fall schedule is open for registration! Keep in mind that you will only be allowed to register your child for classes that are age appropriate. The 2019 Fall Session has been posted as well. This is a 15 week session from September 17, 2018-January 26, 2019. The Performing Arts Workshop​ is the product of a lifetime spent in the studio, on the stage and behind the scenes. It began with the belief that a quality arts education should be accessible and meaningful for all! The Performing Arts Workshop offers a variety of distinctly different programs for students of all ages with the common goals of encouraging creativity, instilling a healthy sense of discipline and bolstering self-confidence. Registration for the 2018-19 season is now open. 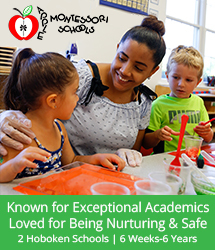 You can choose from early childhood options to more advanced classes. Gotham Music Academy, recruits a student’s innate musical sensibility to help them “discover” the concepts and practical processes underlying music of all ages and cultural traditions. 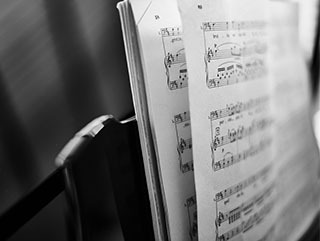 Drawing on principles developed by Maria Montessori and utilizing modern music technology allows Gotham Music to enhance the efficiency of their system of music education. Their Winter Semester lasts until January. Gotham Music Academy offers courses from all experience levels for voice, guitar, ukulele, keyboard and more! 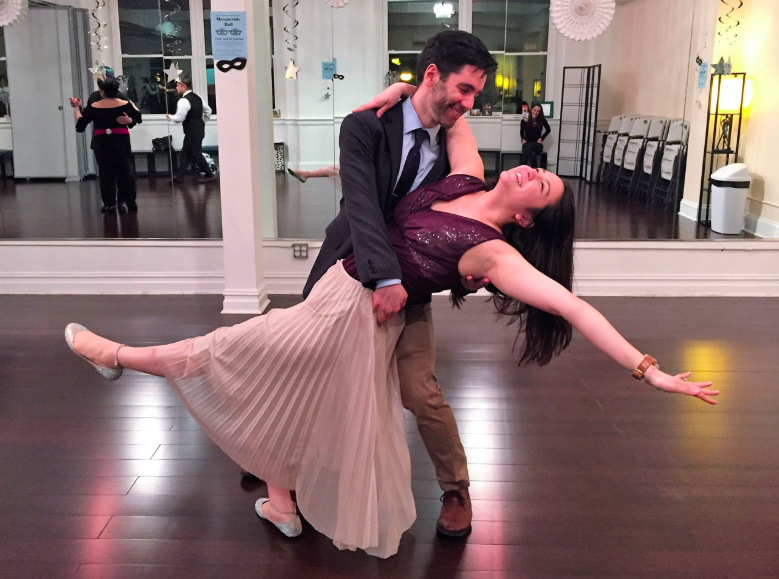 JC Ballroom specialize in Latin, ballroom, salsa, swing, tango and wedding dance lessons. 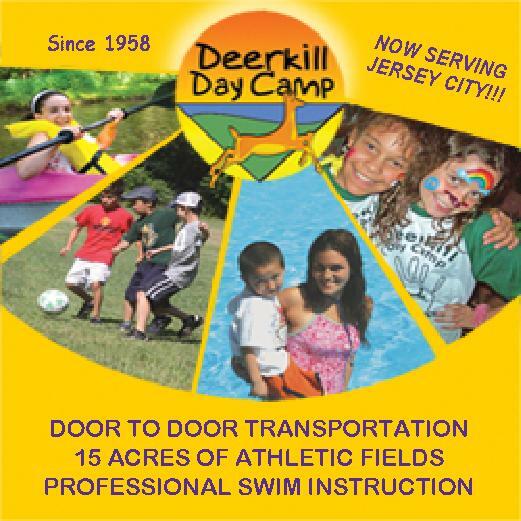 They offer group classes and private lessons for all ages, children to adults. Introductory private lessons are 30 minutes long and will introduce you to the principals of partner dancing and 2-3 different dance styles. You can register for this class for $25. The mission of the Key Element Learning is to contribute to the emotional, social, and physical growth of children ages newborn to 12 years by providing premium educational and recreational programs. 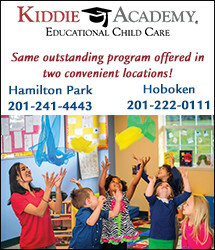 They are the exclusive provider of the Language Workshop for Children® programs for the Jersey City and Hoboken area. 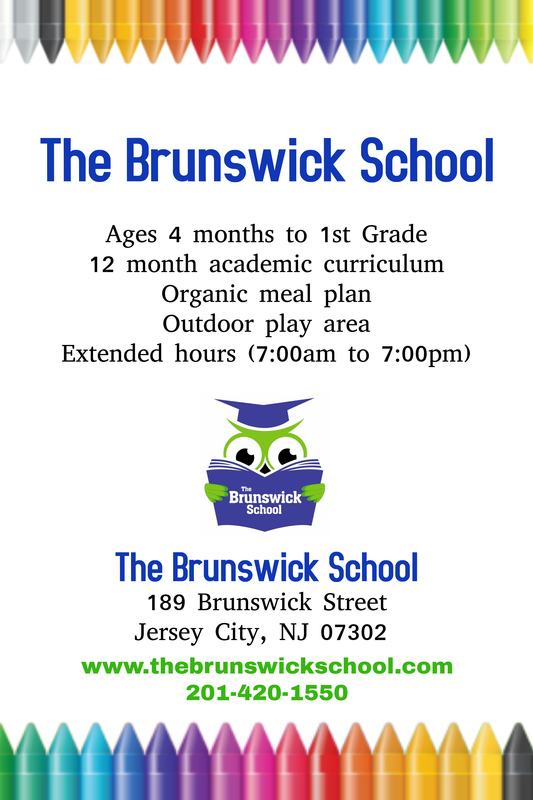 The Fall Schedule includes French, Italian, Spanish and Chinese classes as well as chess, robotics, art and much more. Each course will have 10 classes. 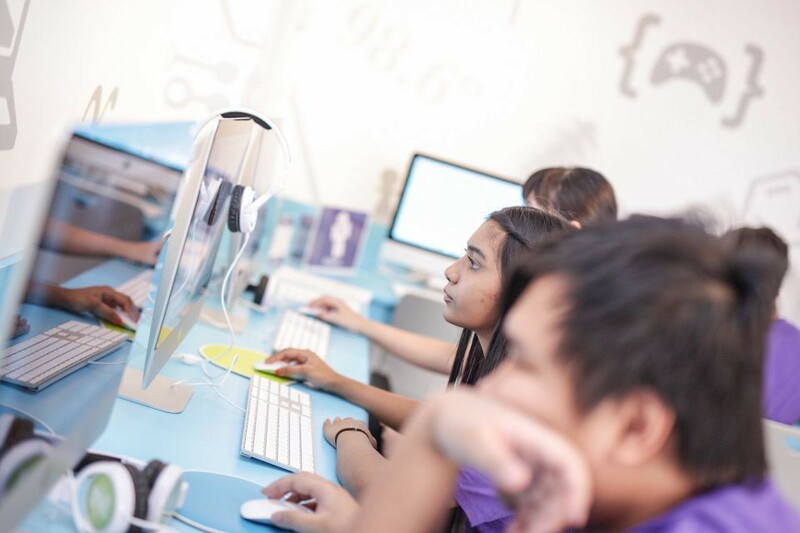 PicoTech Institute is the ultimate 21st-century learning center! They offer their Project “RED” (Research, Engineering, & Design) for the K-8th grade and they also host STEM Camps, After School programs, class trips, & birthday parties! Want to become a member? You can schedule an onsite tour and interview! Since 2002, the Hoboken Children’s Theater offers year-round musical theater and acting classes for ages 4 through young adult, and top-quality productions for the public at their 120-seat theater in Hoboken. The Fall schedule includes a Song & Scenes course which is the first step on the road to performing for children in Kindergarten to 2nd grade all the way to the Junior Company for 6th to 9th grader! 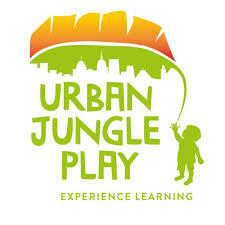 With a wide range of classes, Urban Jungle Play focuses on core pillars of childhood development that encourage cognitive, social-emotional, and motor development. 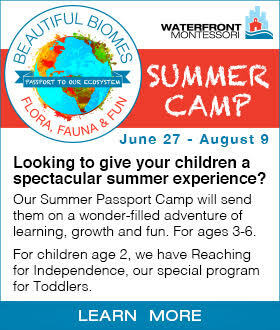 Classes are ~45-minutes and tend to children 5 months to 6 years of age and can be booked individually or ongoing. 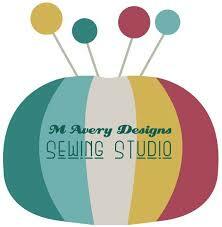 M Avery Designs has a love for sewing and they want to share their passions with you! They offer classes for children, teens and adults so everyone has the opportunity to learn how to sew. Classes for kids are held after school and on the weekends. The dates for Fall, Winter and Spring classes are available! Is your child homeschooled? No problem! On Tuesday’s from 12-2 PM, M Avery Designs brings the homeschooling community together through sewing! Check out their Fall and Winter dates! AlphaMinds Academy an enrichment program that provides students ages Pre-K through 8th grade the ability to pursue academic interests in a fun, creative atmosphere. AlphaMinds will introduce students to STEM, Art History, Chess, Reading Comprehension and Creative Writing with the belief that it will greatly, believe that the early introduction to these subjects will not only support students later in their academic journey, but will also spark their lifelong exploration of science, technology, engineering and math, as well as their love of Arts and Literature. Their after-school, weekend, and summer courses, offer an academically stimulating, supportive atmosphere in which to learn. They provide a Fall class schedule and have already posted their Winter session offerings! Every season is the perfect time to keep the brain and the body going! There are so many options to enjoy such as finding the power within your own voice, standing center stage while delivering a monologue and by simply playing with your peers!